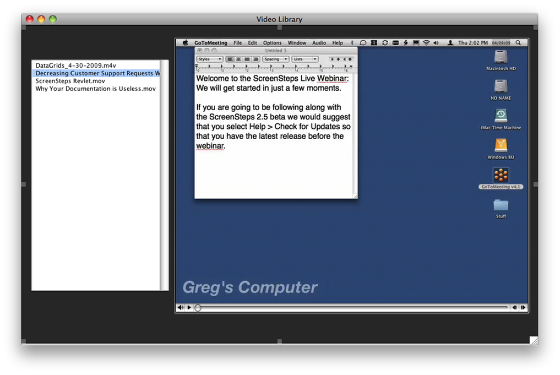 In this lesson we are going to ad a nice background color to our video player. 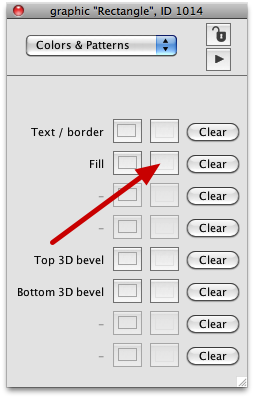 To do this we will first need to create a graphic an then place it behind our other controls. 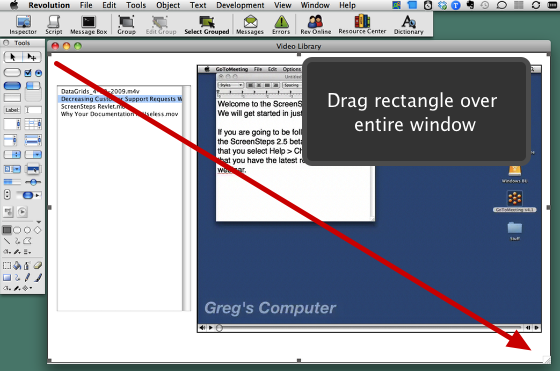 Drag a rectangle so that it covers then entire stack (or window). It will be transparent but you will see the selection handles. 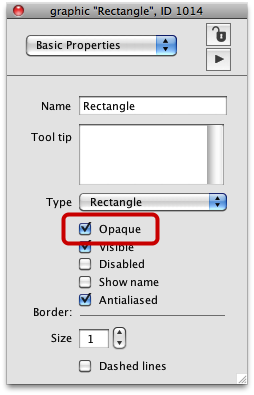 Check Opaque from the inspector palette. This will give the rectangle a fill. Next we will change the color. 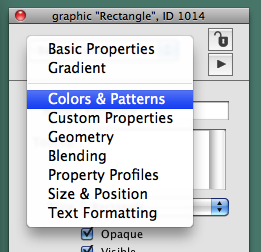 Select Colors & Patterns from the inspector palette. We Now Have a Background! We now have a background color. But notice that it is covering all of our fields except the videos. There are two reasons for this. 1. The graphic we created is layered on top of the other fields (the last item you create always is always on the top layer. 2. 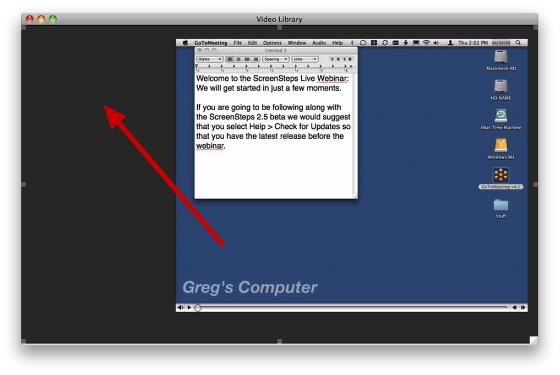 The video is set to Buffer. This means that it is being drawn directly to the screen and will show up on top of everything else in our window. The video will always be on top unless we change the buffer setting. This is a background graphic so we want it to appear behind everything else. 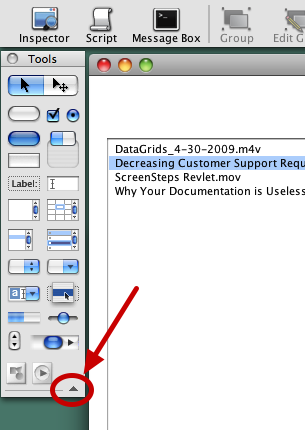 With the graphic selected, select Object > Send to Back. We now have a nice dark background for our window. 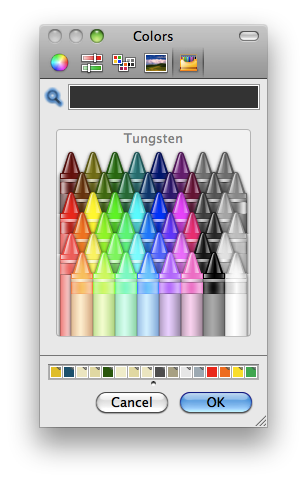 I'm curious, why not just set the background color of the card? The only reason I can think of to use an object is if you wanted to do something cool with graphics (e.g., gradient fill). 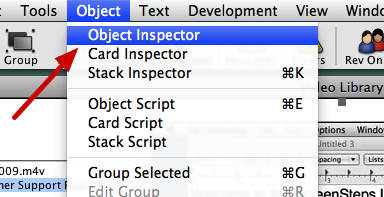 If you set the background color of the card or the stack then that color will be inherited by controls like buttons. This will affect how the controls look on Windows. Trevor, could you maybe give an example. I tried it using the graphic and also the card backgroundcolor property, and buttons look exactly the same to me on windows. 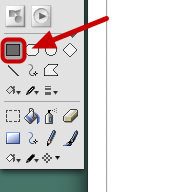 For windows systems newer than 2000 most of the controls are drawn with the system theme. 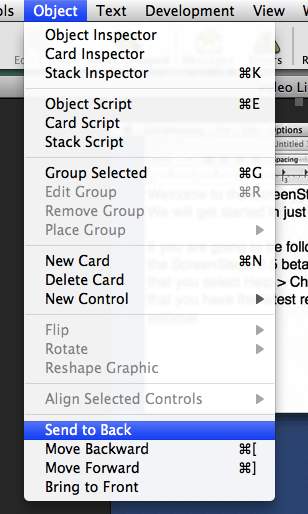 You can see the effec, however, by dragging a pulldown menu onto a card. IIRC Windows 2000 systems have this problem with all controls.